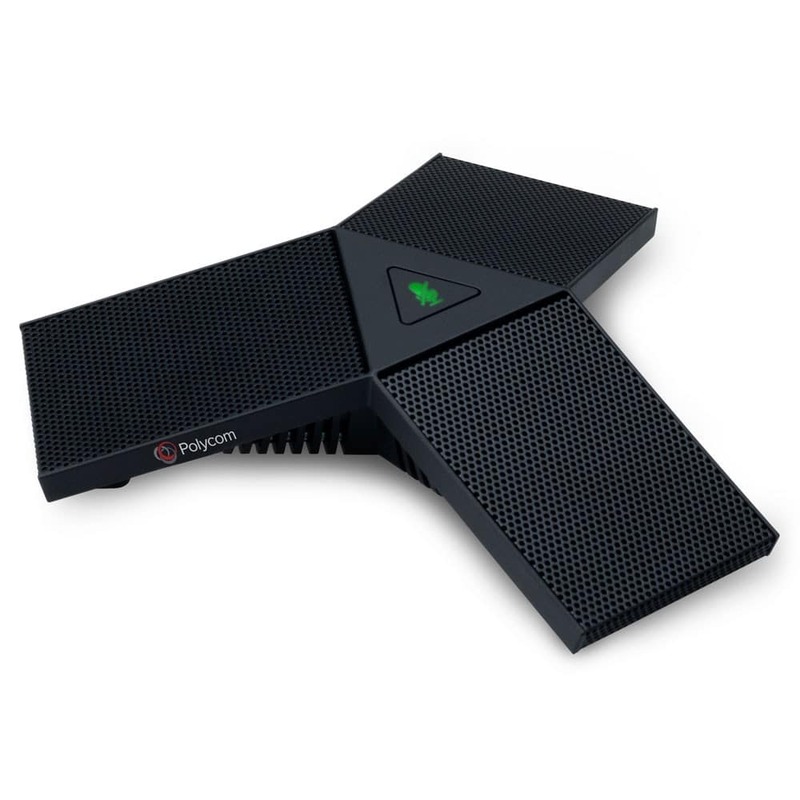 Polycom Studio and RealPresence Debut Expansion Microphone. Contains one Microphone Array and one 7.6m/25 foot RJ11 cable. Compatible with Polycom Studio and RealPresence Debut.